Almost three years ago we launched the Coalition for Community Energy (C4CE). 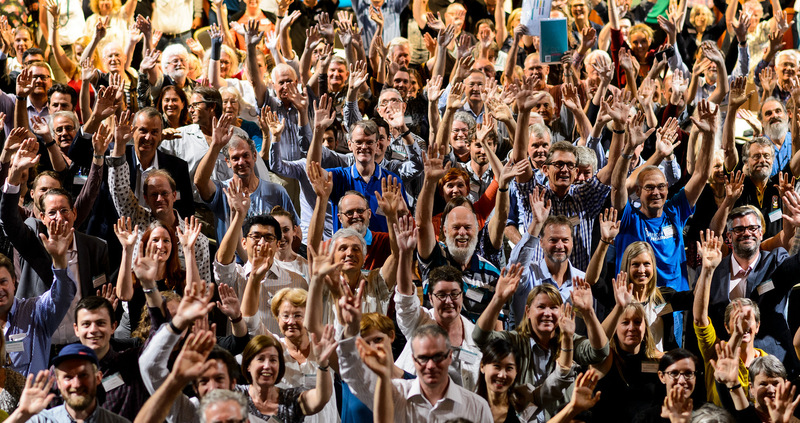 Since then, your organisation has joined C4CE, becoming part of the more than 90 organisations working to strengthen the emerging community energy sector in Australia. Are members of your organisation part of the C4CE online discussion group? Supporting initiatives coming from the Congress. Read on for more about all three and how you can be part of growing the Coalition for Community Energy. 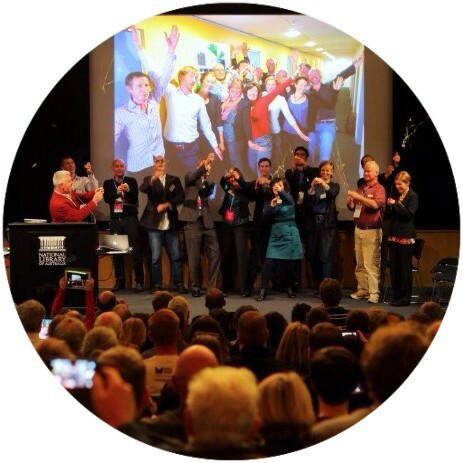 As per the C4CE Charter, Steering Group members serve 2-year terms, the current 2-years are now coming to a close and that means, its time for Steering Group elections – woo! Read on for details on the role of a C4CE Steering Group member, the nomination process and election timelines. As a C4CE Steering Group member you will have input into strategic decisions about growing the community energy sector and you will also have significant responsibility for how C4CE works and evolves. This is important at a time where a strong coordinating body could make a huge difference to the growth of the community energy sector. Representing C4CE as agreed from time-to-time. Primarily it is a governance role – for example, three of the questions facing the new Steering Group will be – what do we want the primary functions of C4CE to be, how do we best resource them and should we incorporate? The time commitment for Steering Group members is typically a 1-2 day planning session each year, then 2hr meetings every 2-3months. Additional time prepping for meetings and doing actions that arise will also likely be needed. If you are thinking of nominating, we ask that you consider whether you can commit to the full 2-year term. That is, will you still be involved in your organisation in 2-years? If you have any questions about this feel free to contact the Secretariat (Tom – 0400 992 112, Nicky – 0402 0345 80) or one of the current Steering Group members. To nominate to become a Steering Group member please fill in this form. You will be asked to provide a short bio and write a short statement outlining why you want to become a member of the C4CE Steering Group. You will also need to have the endorsement of the C4CE member organisation that you are involved in. Nominations will be open from today (Friday 10 March) and close on Friday 7 April (4 weeks). Elections will then open Wednesday 12 April and close Wednesday 10 May. We will then announce the new Steering Group on Monday 15 May. There will then be a handover process between the old Steering Group and the new in the last two weeks of May. Now is a good time to make sure you’re taking advantage of one of the perks of being a C4CE member – access for your team to the closed C4CE Facebook group. Email us – secretariat@c4ce.net.au if you know about any actions/initiatives/plans coming from the Congress that you think that C4CE should proactively be supporting. 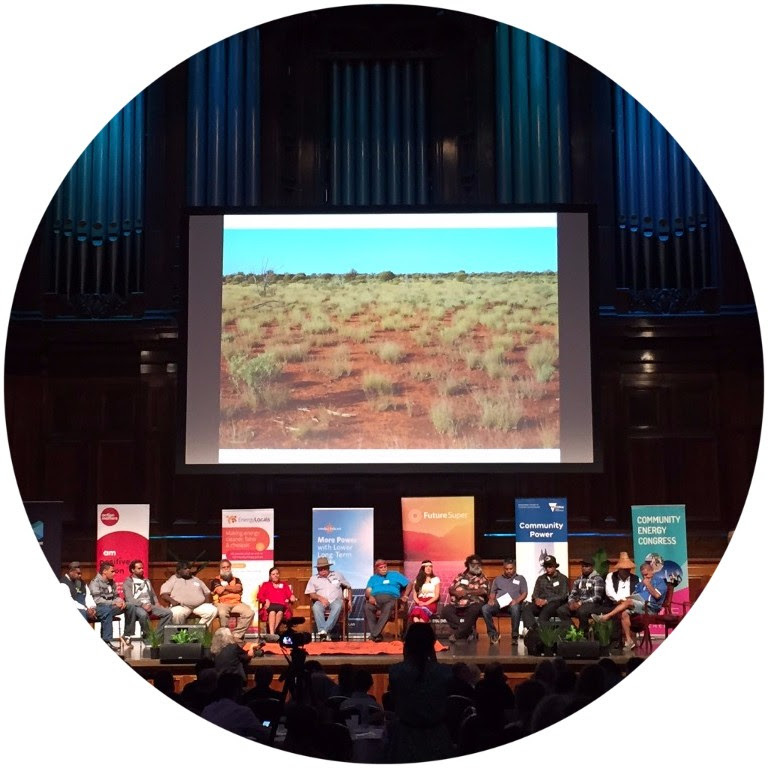 So far actions and ideas to support that are on our radar include supporting the First Nations Renewables Alliance, supporting the Regional Network, advocacy for Regional Energy Hubs, more regular communications and info sharing, resources about the standard models of community energy and facilitating partnership models, supporting better peer-to-peer sharing and collaboration across C4CE. If one of these particularly stands out, please let us know.